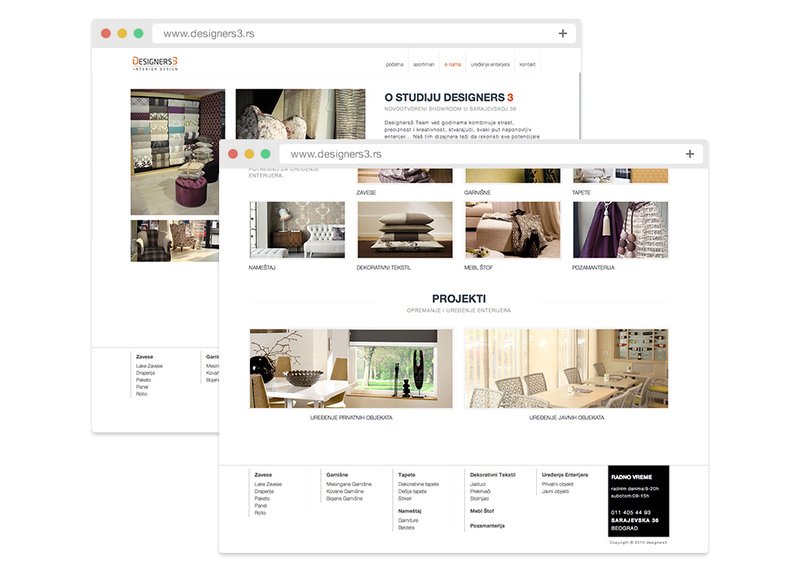 Designers3 is interior design agency based in Belgrade. They needed a site to showcase their projects and vast choice of materials available in their store. The ease of uploading new and editing existing projects was a must. They are a bunch of good guys (mostly women) :) and it was fun working with them.